Canine Carry Outs is a brand of dog treats. There is limited information on the origin of the treats, but they were being manufactured by Big Heart Pet Brands. The J.M. Smucker Company acquired Big Heart in 2015. Newer packages proclaim the treats are “Made in the USA,” though that doesn’t mean that no ingredients were imported. 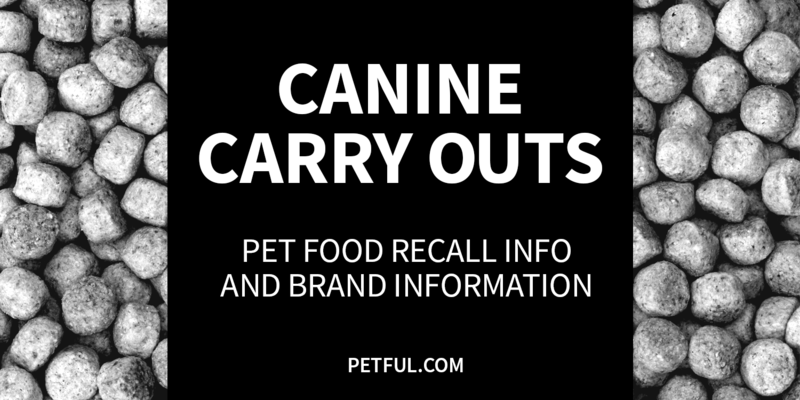 Have Canine Carry Outs Ever Been Recalled? No. 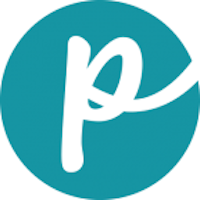 This brand has never been recalled, according to research by Petful. Although there were rumors circulating in spring 2015 that a type of antifreeze was included in the treats and was making pets sick, those claims were unfounded. The ingredient propylene glycol is very different from ethylene glycol, which constitutes antifreeze used in vehicles. Propylene glycol is recognized by regulators as generally safe in dog food (though not in cat food). Have You Had a Problem With Canine Carry Outs?